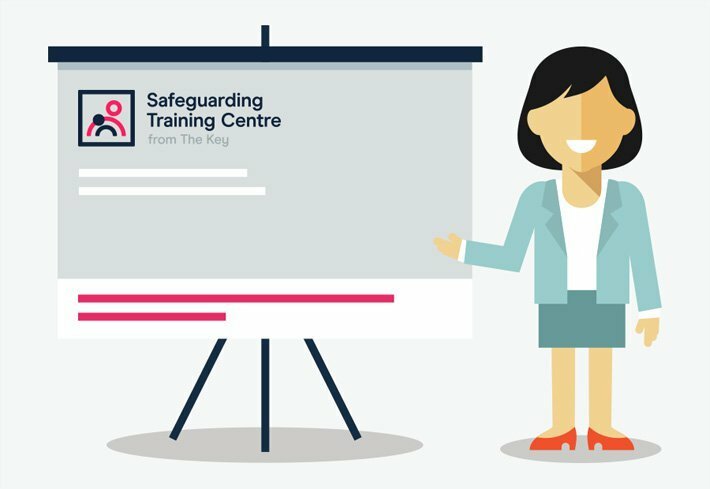 How can a school improve its teaching to 'outstanding'? We look at how to improve your quality of teaching, including what Ofsted says, and how pupil progress influences this judgement. 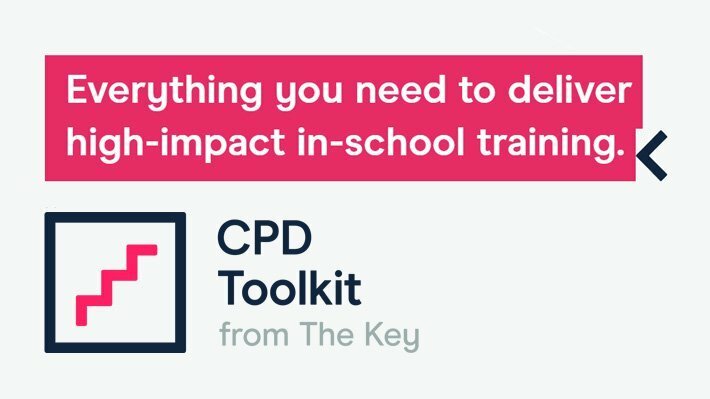 We also link to The Key’s CPD Toolkit module on excellent teaching.